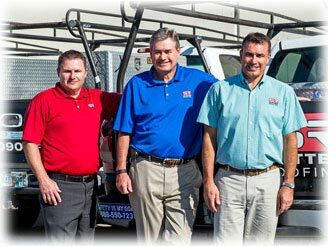 One of the oldest and largest roofing and sheet metal contractors in Florida and the U.S., Sutter Roofing remains at the forefront of the roofing industry. 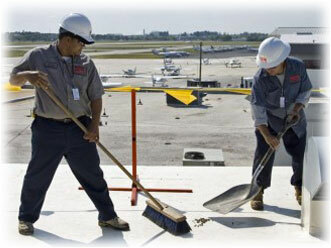 For over 115 years, our dedicated employees have built the company’s reputation by providing high-performance commercial roofing systems, quality work, superior customer service, and the latest technological innovations. 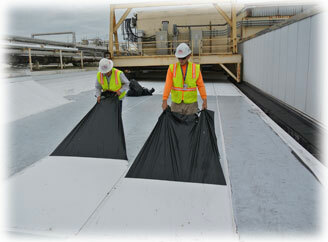 From our four locations throughout Florida, Sutter Roofing specializes in a broad range of applications: Industrial, Government, Health Care, Educational, Retail, Condominiums, Cold Storage/ Distribution commercial roofing projects. Sutter Roofing installs all types of commercial roofing systems, including the latest technologies as well as LEED-certified roofing products. From new construction, re-roofing, sustainability and restoration, to repairs and roof maintenance programs, Sutter Roofing provides high-quality solutions customized for today’s economy.